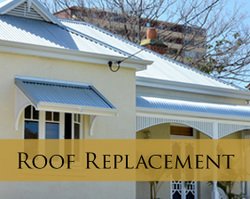 Kalamunda Roof Restorers offers quality, roof restorations and roof replacement services across the Perth metropolitan area. 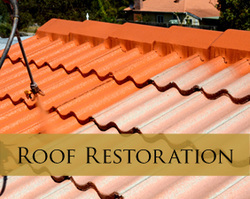 We can dramatically improve the appearance of your roof, protect your valuable assets from damage caused by roof leaks and add extra value to your property. 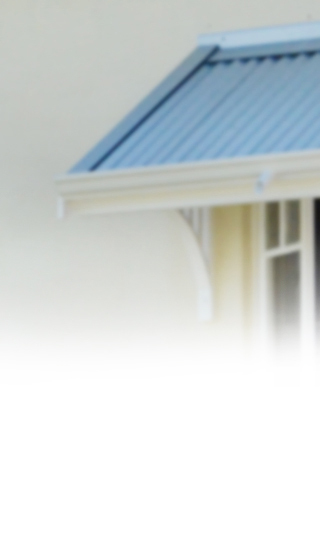 We offer a full roof replacement service for both metal and tiled roofs. Our qualified roofing team can transform the appearance of your roof, prevent leaks and give you peace of mind that your valuable assets will be protected from our extreme Perth weather. Perth for more than 45 years. 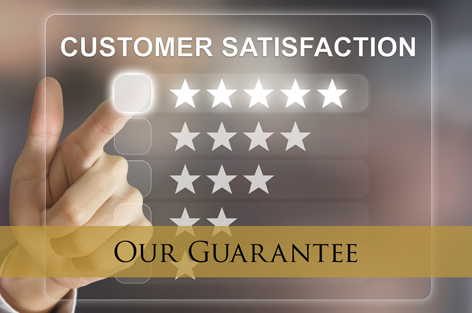 We pride ourselves on being an honest, reliable and trustworthy roofing company, and make it our mission to provide outstanding customer service. 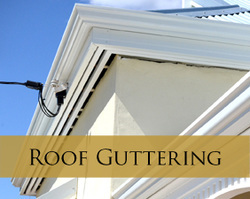 Do your gutters need attention? We can help. 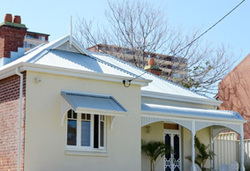 Kalamunda Roof Restorers can replace gutters anywhere in the Perth metro area. We provide outstanding roofing services at competitive prices, backed by a 10 year guarantee on our workmanship. We offer free quotes for all roofing services. We are honest with our advice – if it needs doing, we tell you, if it doesn’t need doing, we let you know. 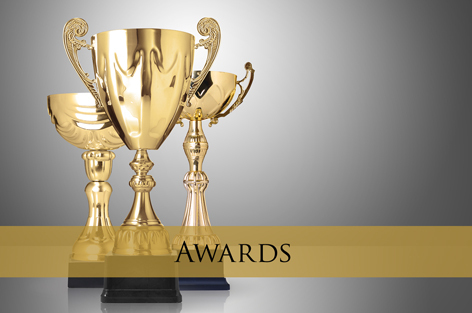 We always aim to provide a superior service at a competitive price. 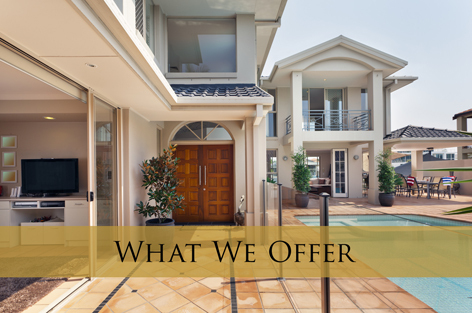 built on referrals from delighted customers, and it’s our goal to ensure that our customers are happy to refer us to their family and friends. 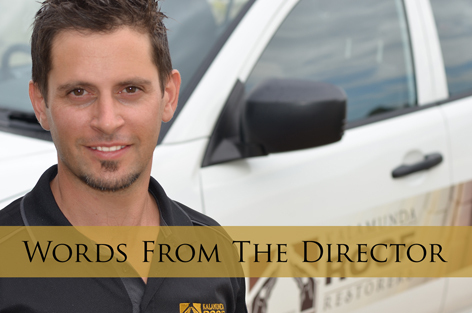 Read what our customers have to say about our roof renovations and other roofing services on our genuine testimonial page. We only use premium quality coatings and sealing products that carry a full 10 year manufacturer’s warranty. We also guarantee our workmanship for a minimum of 10 years to give you complete peace of mind. Our team of roofing experts are fully qualified, insured and certified to work at heights, making us the ideal choice for all roof restorations, gutter replacements and other roofing work. 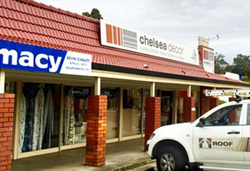 Kalamunda Roof Restorers originated in the Perth hills, but now provides roof restorations, roof replacements and repairs anywhere in the Perth metropolitan area. 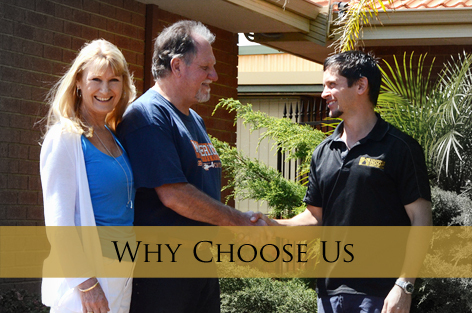 We travel north, south, east and west of the river to provide a comprehensive roofing service throughout Perth. 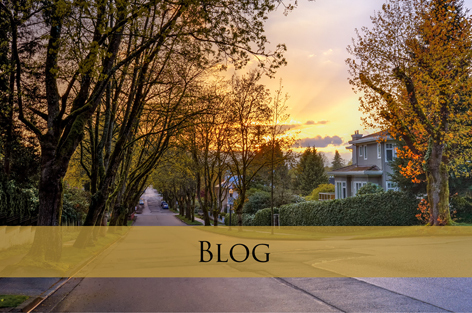 "My roof was leaking and I just paid to have the ceiling repaired and repainted. 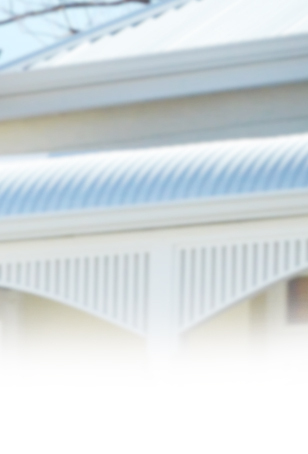 I was recommended by a friend to use Kalamunda Roof Restorers. This friend was watching Anthony’s team working on another house. He said this company cuts no corners. That was enough for me. Anthony advised me that a few tiles were broken. He accepted the job and explained the date was a couple of weeks away. I was really worried as I knew storms were predicted. Not a problem! Anthony jumped on the roof and advised he had replaced the tiles that were cracked. I do not recommend companies as a rule. When someone goes above and beyond to ensure everything flows smoothly, they should have feedback. Anthony, I would like to express my personal thanks to you and your team. When a company gets it right, they should be told. I have had some terrible customer service in the past. You and your staff have restored my trust in companies again. If anyone is reading this. Rest assured. This is a true testimonial. My belief is no one can match his workmanship or price, not even come close." "I had a small job - just replacing 2 sheets of perspex with corrugated iron. I was given the same consideration I would expect for a major renovaion. WOW. Efficient, pleasant and very timely. I have already recommended Anthony to my friends, as I would to you." "Anthony, Thank you from both of us. The new roof is terrific and I do spend a lot of time looking at it. I am happy the old tiles have a new use. I would like to thank all of your team for the professionalism and care you showed during the construction. The weather wasn't helpful but all done in good time. Harry the dog is missing the guys and stands expectantly looking at the gate with his ball in his mouth. Thanks again to everyone."